Here's what you need to know about the 2018 CLS. The newest iteration of the CLS was introduced earlier this year. It comes with a 3.0L inline-6 turbocharged engine with integrated starter-generator. On its own, the 3-liter produces 362HP and 369 lb-ft of torque. With the aid of the integrated starter-generator (ISG), you get an additional 21HP and an incredible 184 lb-ft of torque! A diesel engine will be offered for the European market as well. 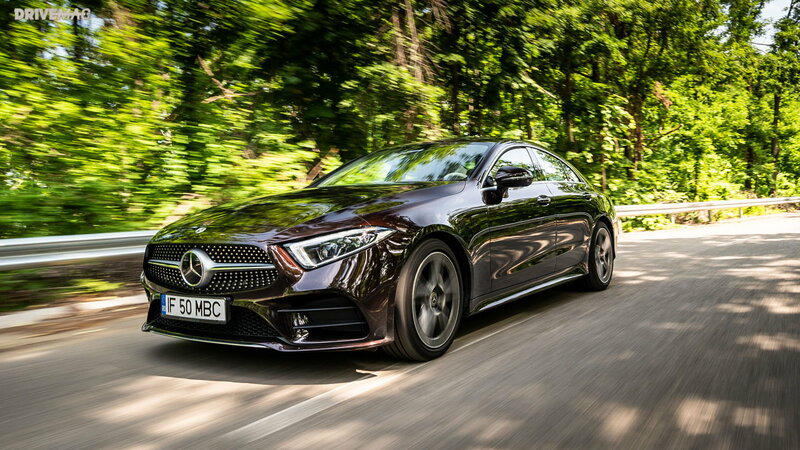 Drive Mag tested and reviewed the diesel-powered CLS, and they were thoroughly impressed with it. Though the 4-door coupe is certainly fun to drive, the sheer mass of it doesn't do it any favors in cornering. The air suspension aids in keeping body roll to a minimum. 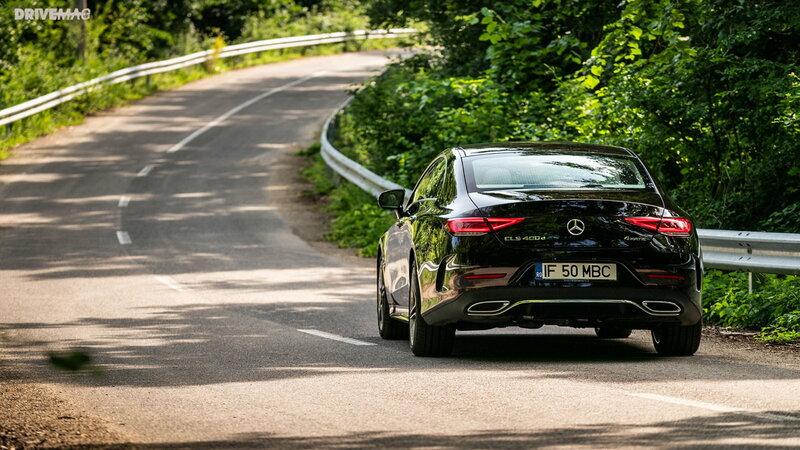 Drive Mag lauded the AWD system and how it helps the handling of the CLS. They were also impressed with the steering feel and grip levels around corners. >>Join the conversation about the new C219 CLS right here in MBWorld. 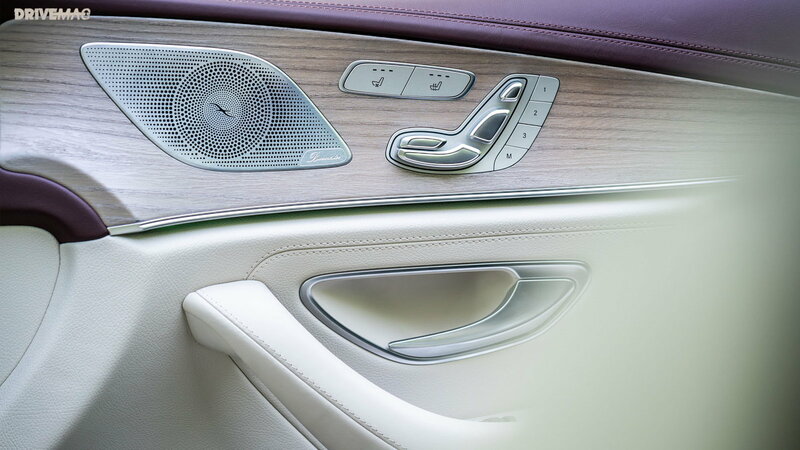 Although official safety ratings have not been revealed yet, we know that the CLS uses the same safety system as its big brother, the E-CLass. With plenty of passive and active safety and autonomous driving capabilities, the CLS really impressed Drive Mag in this department. 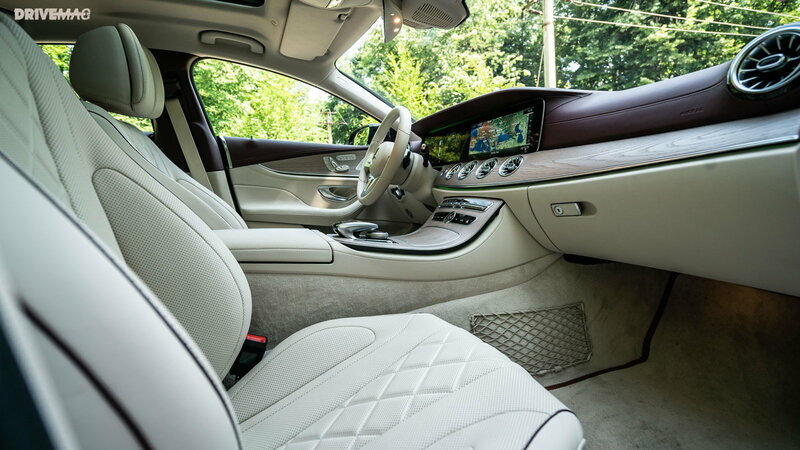 The ride quality of the CLS is particularly impressive. With a plethora of luxury options available, you are sure to be pampered in one. The one negative that was pointed out is the fact that there isn't a whole lot of legroom in the back. So if you're a tall person like me, or plan on having tall passengers, the CLS doesn't quite reach the level of the E and S-Class. It's a Mercedes-Benz. Need we say more? 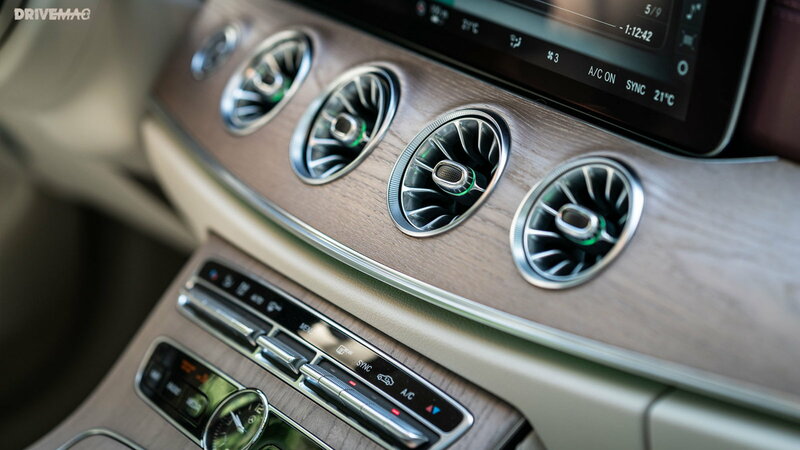 It's no question that Mercedes is the industry leader in interior design and quality. The new CLS is the latest model to receive an updated touch of 'Sensual Purity,' and it's no surprise that the 4-door coupe is beyond impressive in craftsmanship. 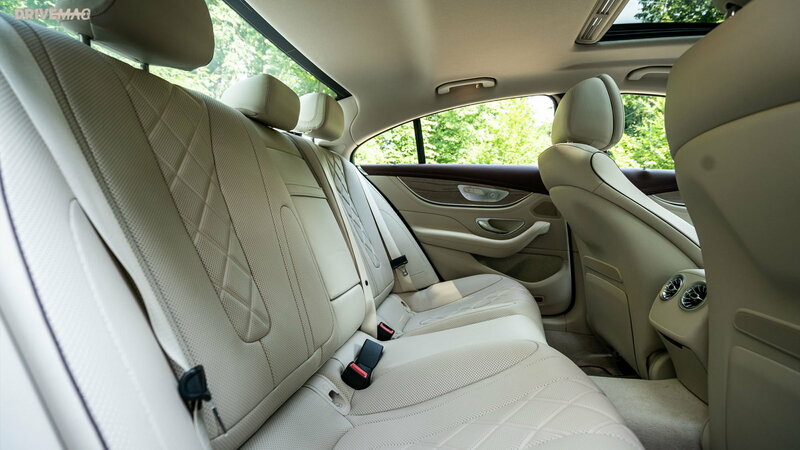 Interestingly, the 2019 CLS is the first of the 3 generations to be capable of fitting more than 4 passengers. That's right, there's a third back seat! Though, the middle seat is just about as useful and spacious as you would expect. And with plenty of storage space throughout the car, this CLS certainly gets a bump in practicality from the previous versions. 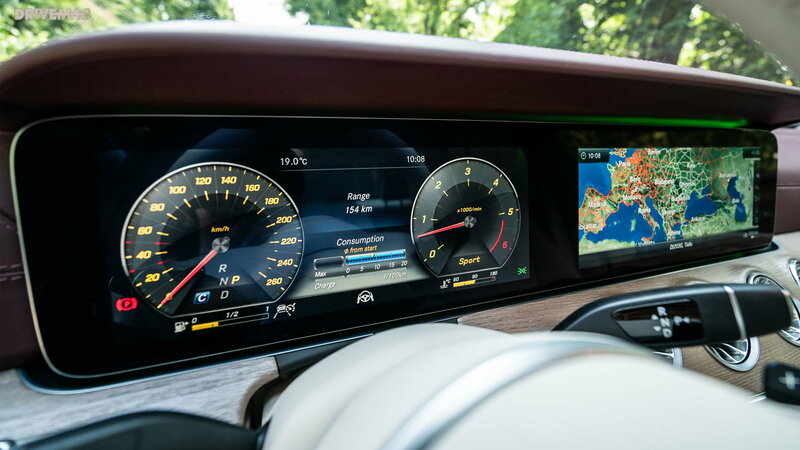 The newest edition of Mercedes' Command Online infotainment system is a massive upgrade to the previous iterations of Mercedes UI according to Drive Mag. Though not perfect, the system is pretty intuitive and easy to work with. Fuel efficiency is an area of improvement for Mercedes with the new EQ Boost system, as well as power. The fuel economy is estimated at 22 MPG for city driving, and 44 MPG on the highway. 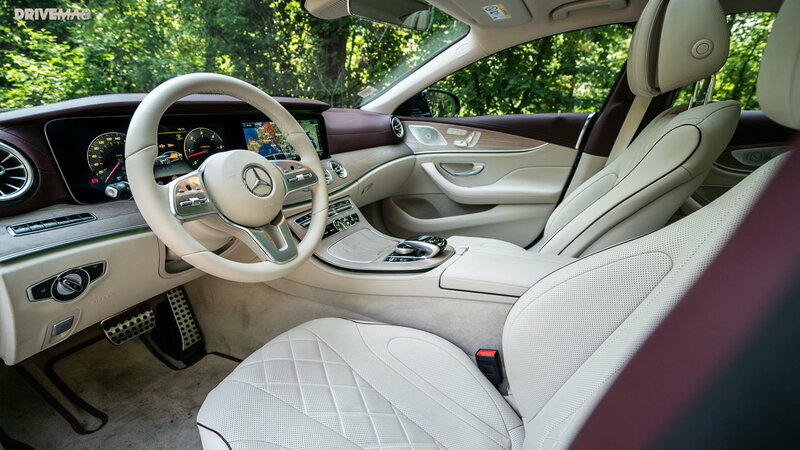 The CLS is not short of luxury options. 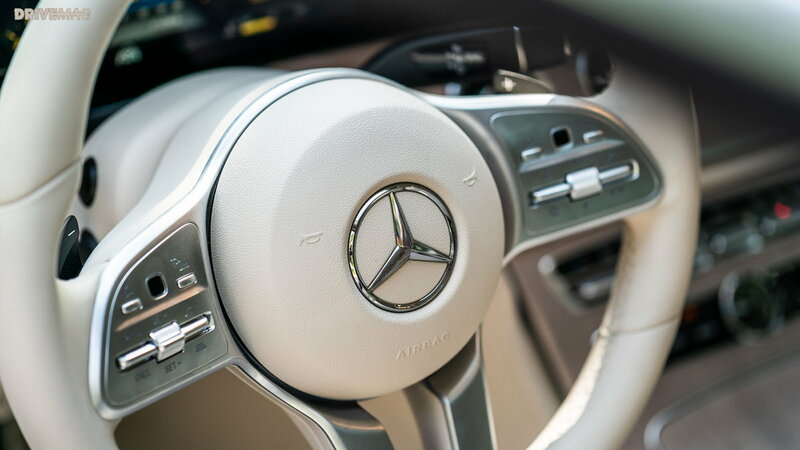 But as most Mercedes buyers know, they are just that: options. Though the starting price will likely be just under $80K, you can easily exceed a hundred thousand dollars with your favorite added options. Drive Mag's test car was equipped with the two-tone soft leather interior which by itself bumped up the price tag by €5,831. 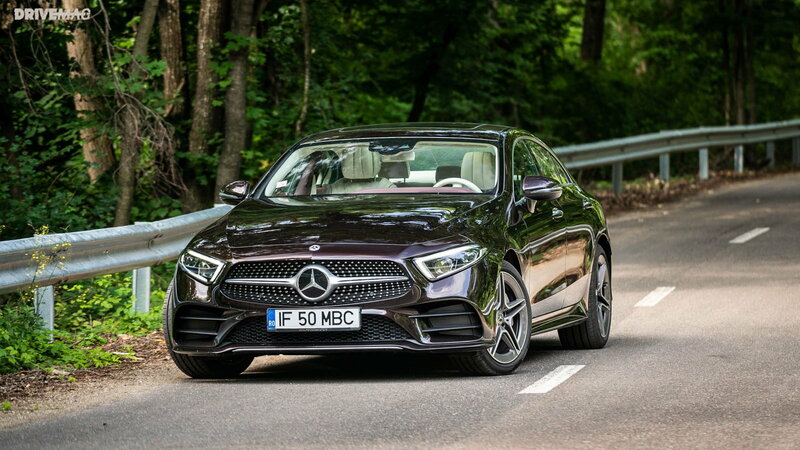 Drive Mag lists the selling points of the beautiful new CLS-Class as follows: striking appearance and styling, the brilliant ride, and its fun driving and handling. the C257 falls somewhere in between the E-Class in practicality, and the BMW 6 series in the driving experience. But overall, the new 2019 model is impressive in every way and disappointing in none.